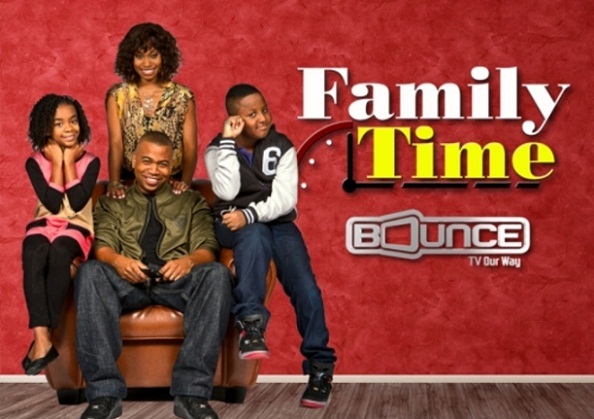 Share in Angell’s joy and tune in to the premiere of “Family Time” on the Bounce Network Monday June 18th at 9 pm EST. 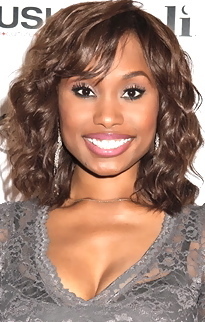 A very special thanks to Angell Conwell for a wonderful phone interview. Thanks for that article on Angell. I was wondering what happened to her since Baby Boy. Sounds like she's doing great. Congrats to her and her cast members on the new show and new network! I truly enjoyed reading this article. Kudos to Mrs. Walker!! It's a pleasure to see such a talented actress in such a well deserved role. I look forward to watching you and the equally amazing cast! wow! I love new shows, that show positivity versus us fighting like cats in an alley. Much sucess to this show, hopefully it will encourage networks to focus more on the positive side than the negative. great article Mrs. Walker, I cant wait to read your other works. Angell and Omar did well on the show. I would have missed it if it wasn't for the Idealpr tweet. I thought the time was 8pm PT instead of 6pm! Show looks to have potential. Unsure of the kids, they seem to be green on the screen. Didn't like the amount of profanity, it seemed unnecessary. I wish I had BOUNCE in my area. It would have been nice to see the show. I am glad that Angell and Omar have finally gotten lead roles.